The double Olympic bobsleigh champion Eugenio Monti, who became the first athlete to be awarded the Pierre de Coubertin Medal for sportsmanship, died on this day in 2003 in Belluno. 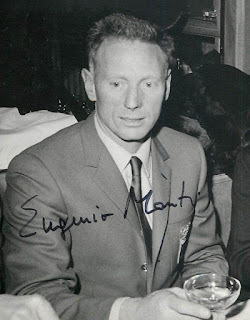 Monti was recognised with the award after the 1964 Winter Games in Innsbruck, during which he twice made gestures of selfless generosity towards opponents, both of which arguably cost him the chance of a gold medal. 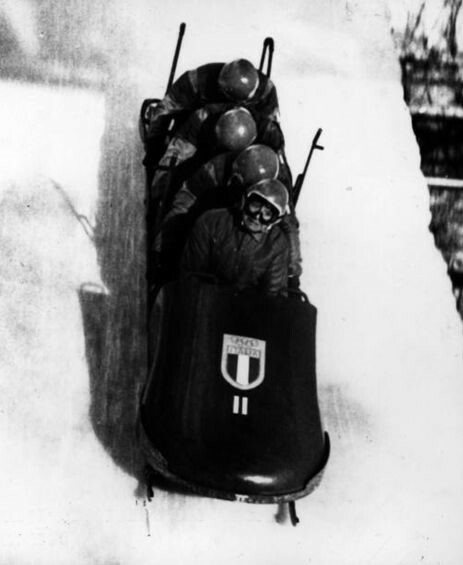 The preeminent bobsleigh driver in the world going into the 1964 Games and an eight-time world champion in two and four-man events, Monti was desperate to add Olympic golds to his medal collection. He had won silver in both his specialisations when Italy hosted the Winter Olympics in 1956 and was denied the opportunity to improve on that four years later when the 1960 Games at Squaw Valley in California went ahead with no bobsleigh events, due to the organisers running out of time and money to build a track. In Innsbruck, Monti and his brakeman Sergio Siorpaes were favourites in the two-man event, After two runs on the first day, Britain’s Tony Nash and Robin Dixon led the field. On day two, however, the rear axle bolt on their sled sheared off. They had no spare and would have had to forgo their second and final run of the day - and their chance at Olympic gold - if it weren’t for Monti’s extraordinary sportsmanship in offering to lend them the bolt from his sled. The British pair went on to record the fastest time on that final run and won gold by just 0.12 seconds. Italians Sergio Zardini and Romaro Bonagura took silver with Monti and Siorpaes claiming the bronze. Four days later in the four-man event, Monti’s selflessness towards his fellow competitors shone through for a second time when the rear axle on the Canadian team’s sled was damaged. Monti sent the Italian team’s mechanics to repair it, with the consequence that the Canadian team won gold, with Monti having to settle for another bronze. Monti’s gestures were all the more remarkable given that he was 36 years old and had already suffered serious problems with his knees, arguably running out of time to achieve his Olympic dreams. There was no more popular champion, then, in Grenoble four years later when a 40-year-old Monti won the gold medal in both the two-man and four-man events. The two-man contest could not have been closer. At the start of the final run, West Germany I, piloted by Horst Floth, led by a tenth of a second from Monti’s Italy I sled. The Italians went first and broke the track record. The German response was impressive – but they finished a tenth of a second slower. 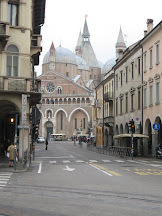 With both crews recording exactly the same cumulative time, gold went to Italy on the basis of producing the single fastest run. With an Olympic gold at last in his pocket, Monti went into the four-man contest in buoyant mood and overcame difficult conditions to lead his team to more success. Again, the margin was tiny – less than 0.1secs over two runs – but Monti prevailed to win his second gold, and so became the first man to win both bobsleigh events at the same Winter Olympics. It turned out to be the final race of his illustrious career. Immediately, he announced his retirement, having won six Olympic medals, nine world titles and the lasting respect of the Olympic family. 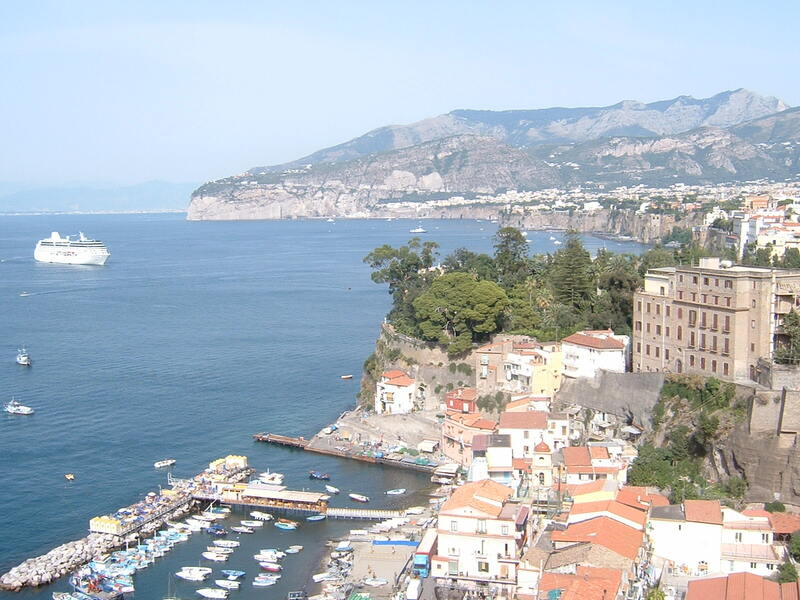 In addition, he was awarded Italy's highest civilian honor – Commendatore of the Italian Republic. 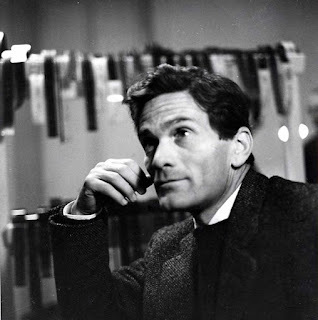 Born in 1928 in Toblach (Dobbiaco in Italian), a largely German-speaking municipality in the province of Bolzano in the South Tyrol area of Trentino-Alto Adige, Monti, was the best young Italian skier of his generation. 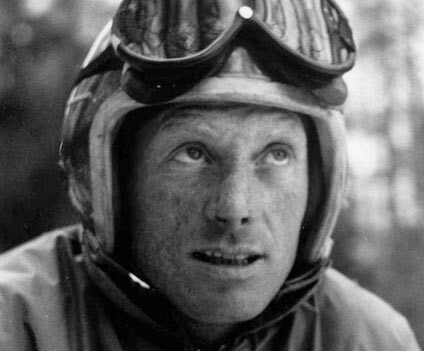 He became known as il rosso volante - the Flying Redhead - and won national titles in slalom and giant slalom, but in 1951 an accident resulted in torn ligaments in both knees, which put paid to his alpine skiing career. It was then that he switched to bobsleigh. In 1954 he won his first Italian championship and by 1957 was a world champion, going on to dominate the sport in Italy and be a force internationally for more than a decade. 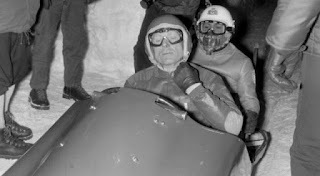 After retirement, he was for a time the manager of the Italian bobsleigh team, while at the same time looking after the skiing facility he ran in Cortina d’Ampezzo, about 32km (20 miles) from Toblach, one of Italy’s major ski resorts and the host of the 1956 Winter Olympics. Monti died on December 1, 2003 in rather sad circumstances, taking his own life to escape the suffering of Parkinson’s Disease. His name was also given to Turn 19 at Cesana Pariol - the bobsleigh track used for the 2006 Winter Olympics in Turin. Cortina d'Ampezzo, often called simply Cortina, is a town in the southern Dolomites in the Veneto region. 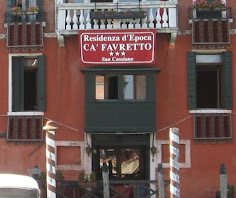 Situated in the valley of the Boite river,it is a winter sport resort known for its skiing trails, scenery, accommodation, shops and après-ski scene and remains popular with celebrities and European aristocracy. Austrian territory until 1918, it was traditionally a regional craft centre, making handmade products appreciated by early British and German holidaymakers as tourism emerged in the late 19th century. 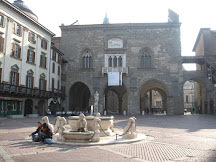 Today, the local economy thrives on tourism, particularly during the winter season, when the population of the town typically increases from about 7,000 to 40,000. 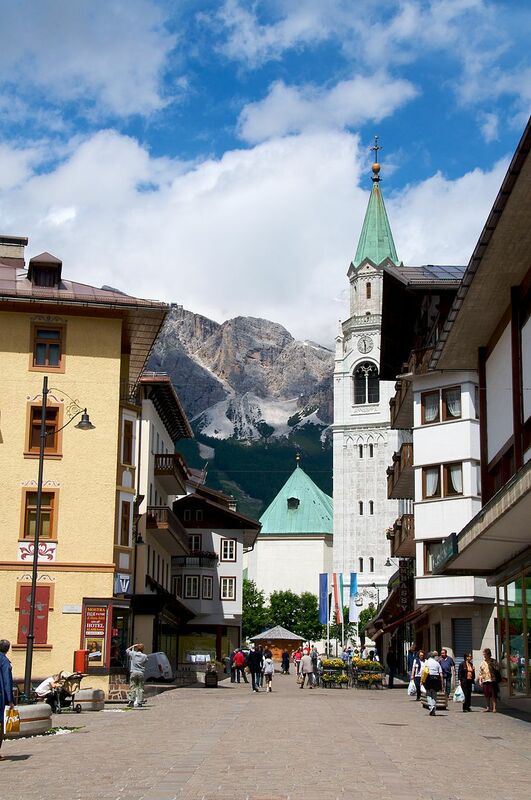 Although Cortina was unable to go ahead with the scheduled 1944 Winter Olympics because of World War II, it hosted the Winter Olympics in 1956 and subsequently a number of world winter-sports events. Several films have been shot in the town, mostly notably The Pink Panther (1963), For Your Eyes Only (1981) and Cliffhanger (1993). 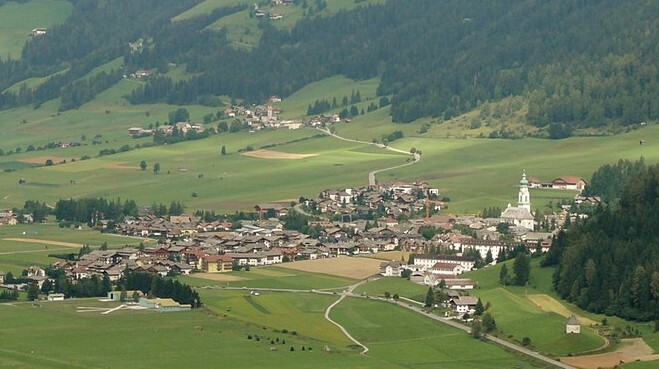 The small town of Toblach, or Dobbiaco in Italian, can be found about 100km (62 miles) northeast of Bolzano and a similar distance north of Belluno in the alpine valley of the Puster river, at an elevation of 1,241m (4,072 ft) above sea level. 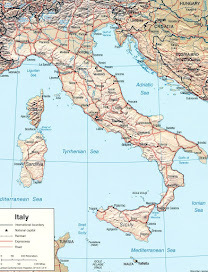 The spectacular mountain peaks known as Tre Cime di Lavaredo/Drei Zinnen are located nearby. The area’s main claim to fame is that the composer Gustav Mahler was living in a tiny wood cabin in the pine forests close to Toblach, in the summers of 1908–10, when he composed his ninth symphony, the last he completed, and began work on his tenth symphony.